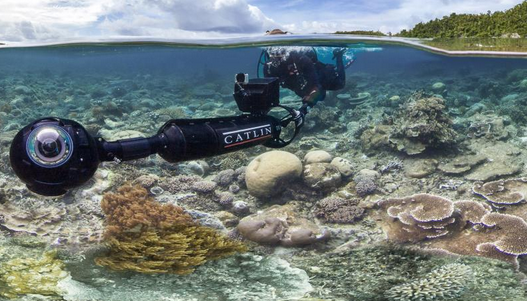 XL Catlin is a British insurance and reinsurance firm that launched an initiative called the XL Catlin Seaview Survey, which is a large-scale scientific operation to survey and record all of the world’s coral reefs and present them in high-resolution imagery. 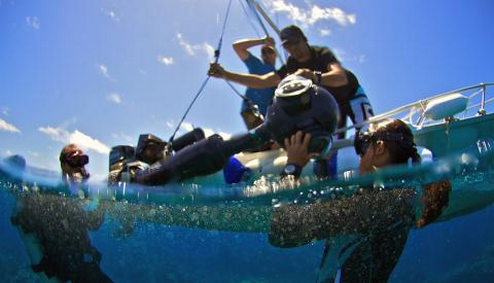 The survey started in September 2012 at the Great Barrier Reef, but due to the success of the project, its aim shifted towards global coral data imaging with projects in the Caribbean and Bermuda in 2013, and South-East Asia in 2014. At Capitol Hill Ocean Week in Washington D.C. on June 11th, the Manager of External Program at XL Catlin, Chip Cunliffe, spoke about why an insurance and reinsurance firm would want to get involved with a large-scale ocean survey. 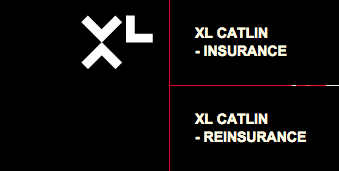 He explained that XL Catlin’s reasoning comes from its position as a business of risk, and the reality that climate change will have impacts on storm surges, sea level rise, and ocean acidification, all of which will impact the insurance business. While traditionally insurance companies look at historical events to determine risk, climate change requires an analysis of what is likely to occur 10-15 years down the line. In addition to the XL Catlin Seaview Survey, the company has also sponsored expeditions to the Arctic over the past seven years, with the aim that these surveys of sea ice and coral will provide a base-line with which to manage the extent of climactic change over the next 20 years. What sets XL Catlin’s scientific work apart from most companies is that they are choosing not to keep their survey data to themselves. XL Catlin understand that scientists at government institutions like the National Oceanic and Atmospheric Administration and private institutions need this data, and can be valuable partners in attempts to understand, mitigate and adapt to the catastrophic changes that are occurring. A major issue with getting public involvement and engagement towards issues of the ocean is that much of it seems inaccessible to most people who are not marine scientists or who live inland away from the sea. XL Catlin’s survey work and high-resolution imagery can change that perception, with a first major step towards this accessibility being the partnership with Google Street View that allows anyone to take a virtual dive of the Great Barrier Reef. Cunliffe ended his talk with the assertion that “innovation cannot take place without insurance,” indicating that any project needs to have money to support its initiative, which truly speaks for the importance of business, science, and policy working together to solve the world’s global problems. 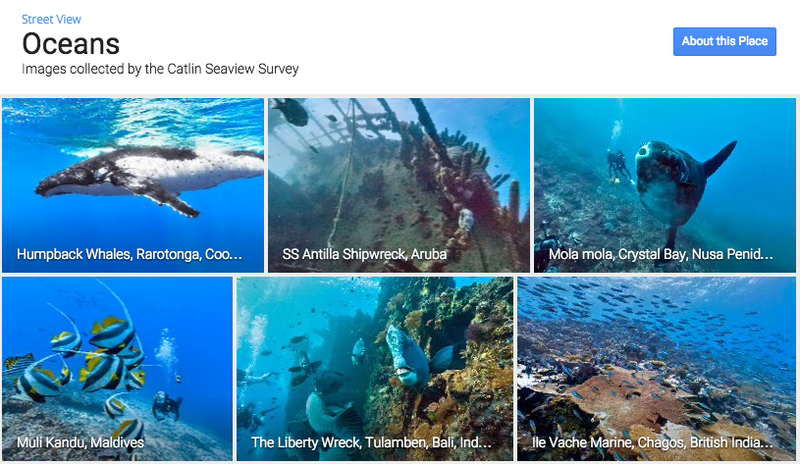 Check out the XL Catlin Seaview Survey website for more information and a look at their magnificent work under the sea: http://catlinseaviewsurvey.com/about.